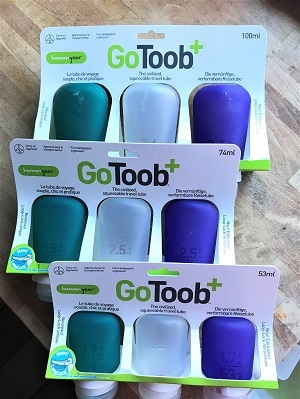 Leave all your large jars and bottles at home and get yourself some of these GoToob+ travel bottles, you will be glad you did. 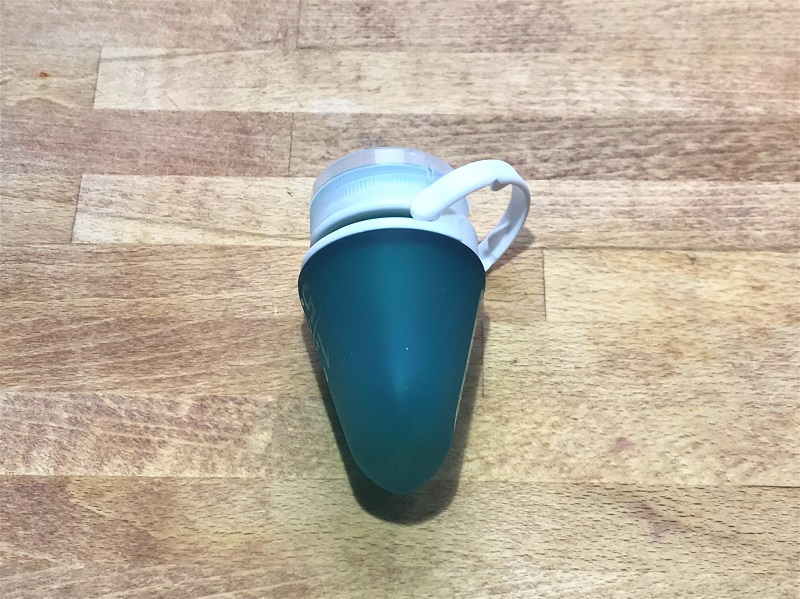 Whether you are wild camping or going away as a family, this is a really handy and useful product that can be used time and time again. We’ve been using these HumanGear GoToob+ silicone bottles for a while now and they have been a godsend. You no longer need to take lots of large jars and bottles (especially glass) away or not be able to take a little bit of your favourite ketchup or other sauce. 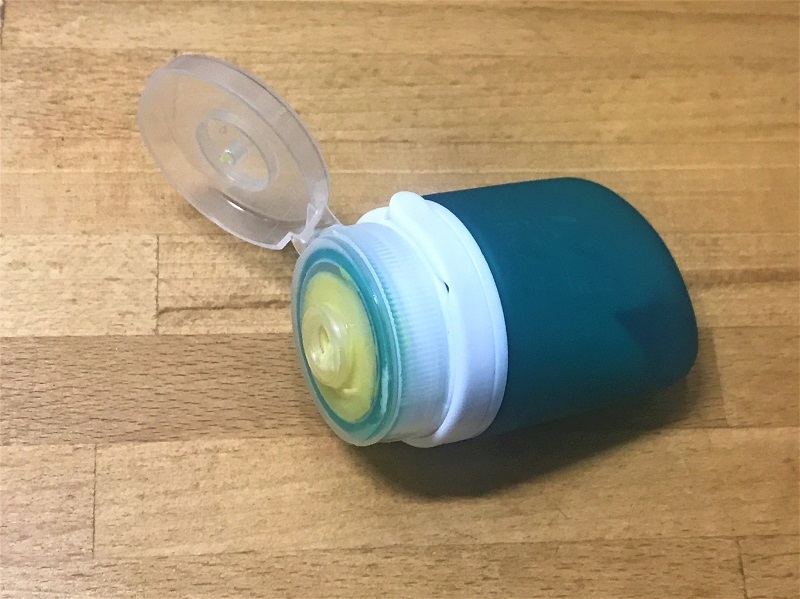 They are available in 3 sizes and different colours, we’ve used them for taking food stuffs (sauces like mayo and ketchup) as well as washing products (shampoo and shower gel). The GoToobs also cut down on wastage as you don’t have to take those larger jars and bottles, which can often result in stuff going off and needing throwing away. The different colours help stop you getting your liquids mixed up, nobody wants shampoo on their chips (hopefully). The wide neck on these bottles means that they can be cleaned out quickly and easily, you can get your fingers in them and get them spotless. The wide neck also makes them very easy to fill up too, without any mess. Because of them being easy to clean and because of the material they are made from, there is no worry about the insides getting tainted by what was inside them previously (no shampoo flavoured mayonnaise). 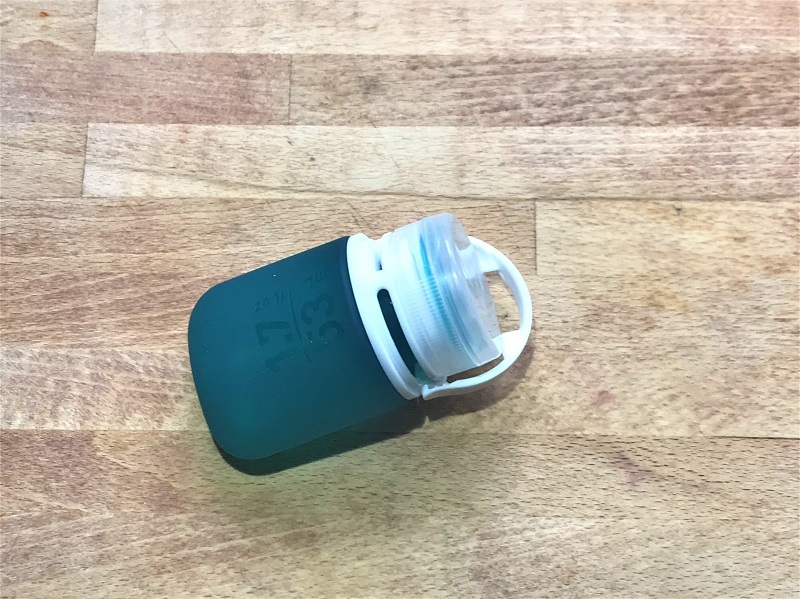 The lids are lockable to avoid any horrible spills, just pull the collar up and it secures the lid in place. This collar is also there so you can hang the bottles in useful places, such as in the shower or on your backpack. They are perfect for wild camping and solo campers too. 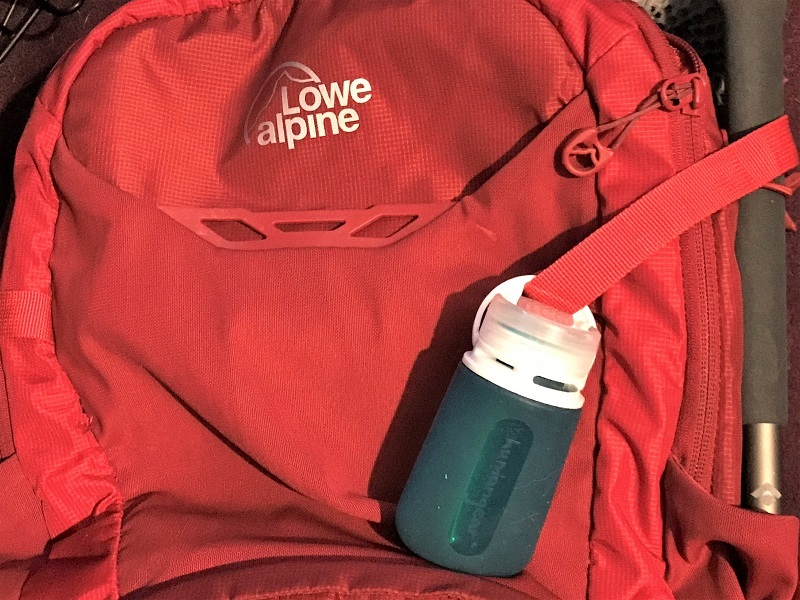 As travelling light is often the key, you would probably end up leaving behind your favourite sauce or condiment as it would normally take up too much room in your backpack. 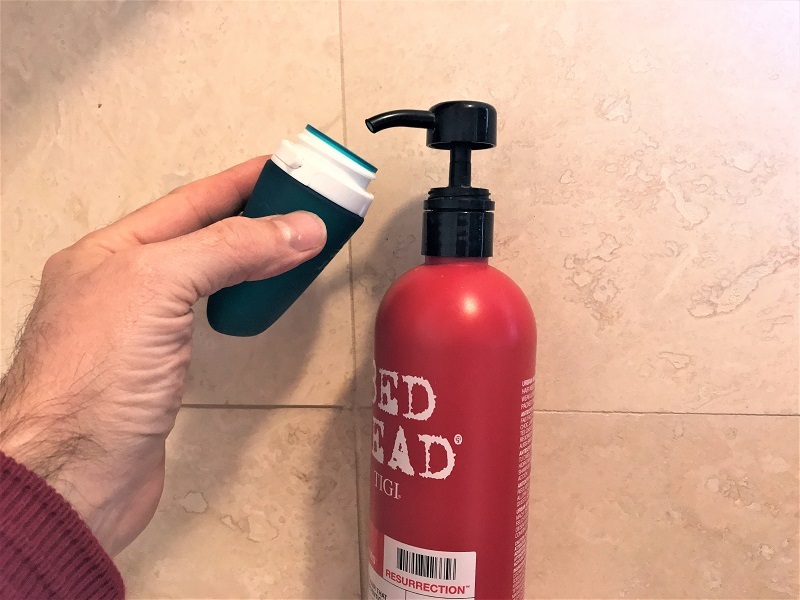 You could also put your shampoo or shower gel into one of these bottles and clip it to the outside of your backpack. 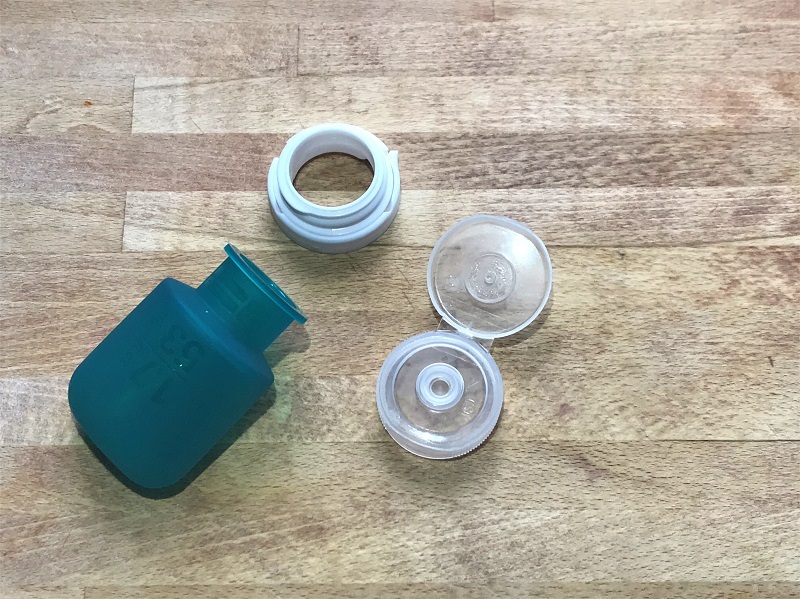 Granted, at first glance they may seem a little expensive but these Go Toob silicone bottles have so many uses that they really are worth it. They are very well made and should last you a very long time. You get what you pay for, and who wants their clothing or camping stuff soiled in mayo or shampoo. So leave those large heavy bottles at home and get yourself some of these GoToob+ bottles.